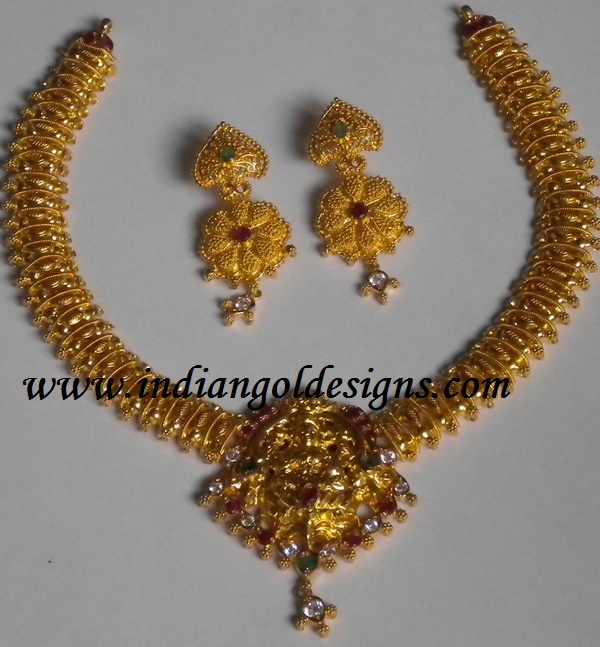 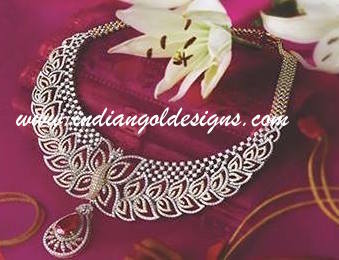 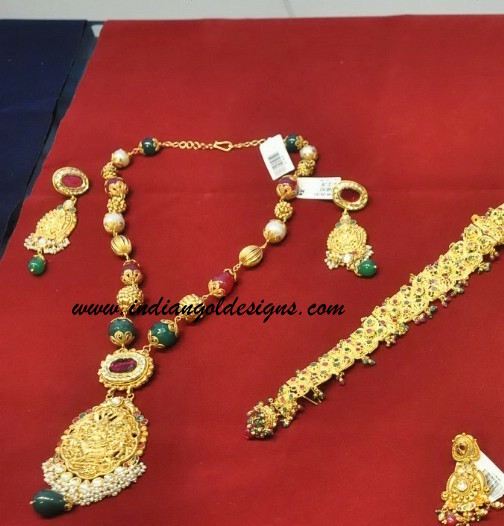 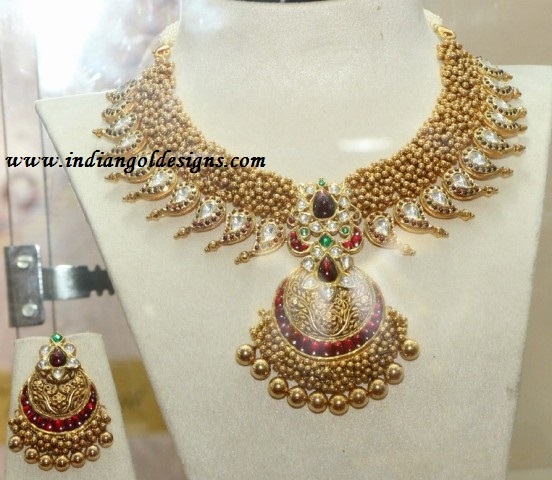 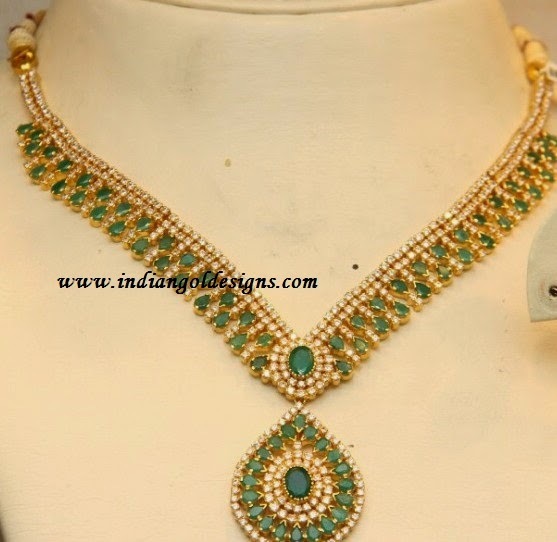 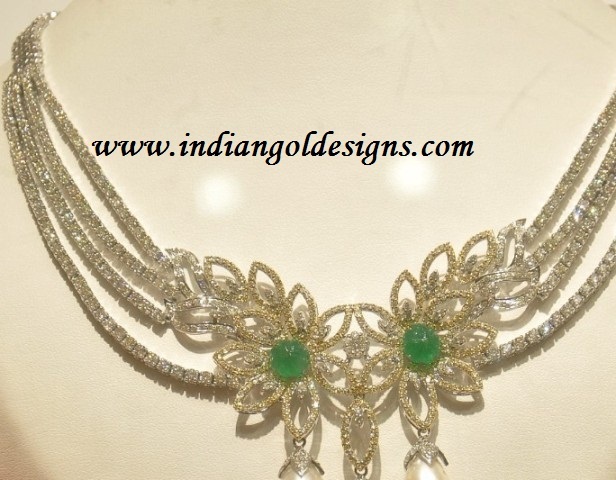 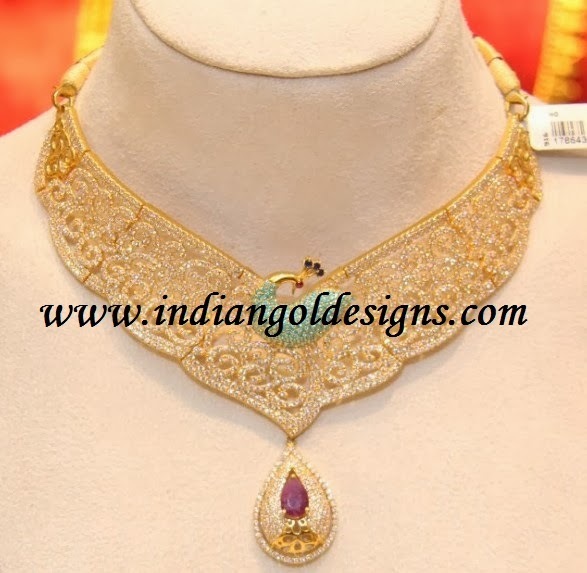 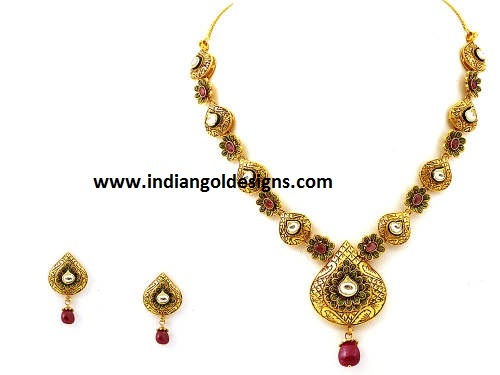 Checkout 18k gold diamond necklace studded with ruby from GRT jewellers. 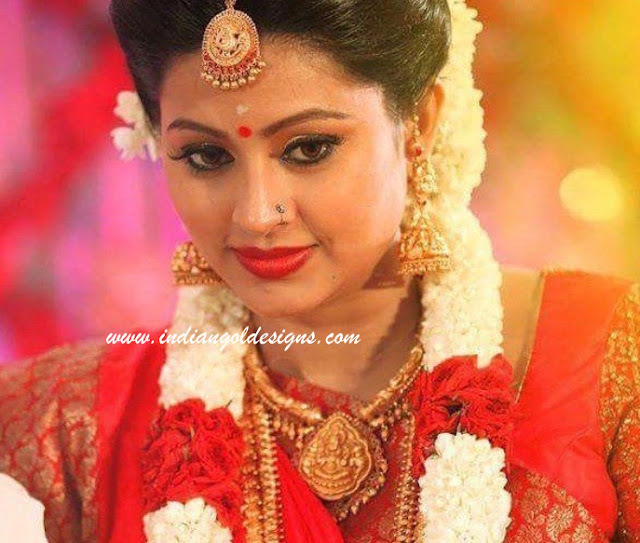 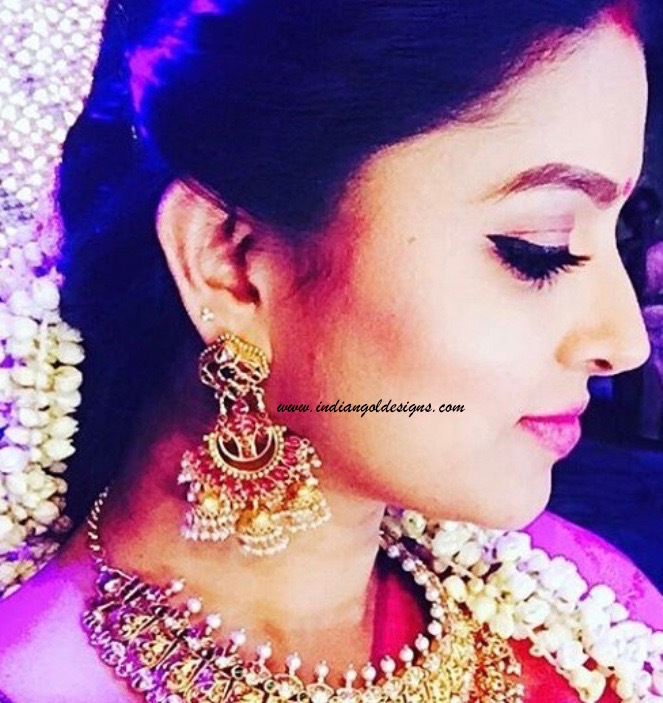 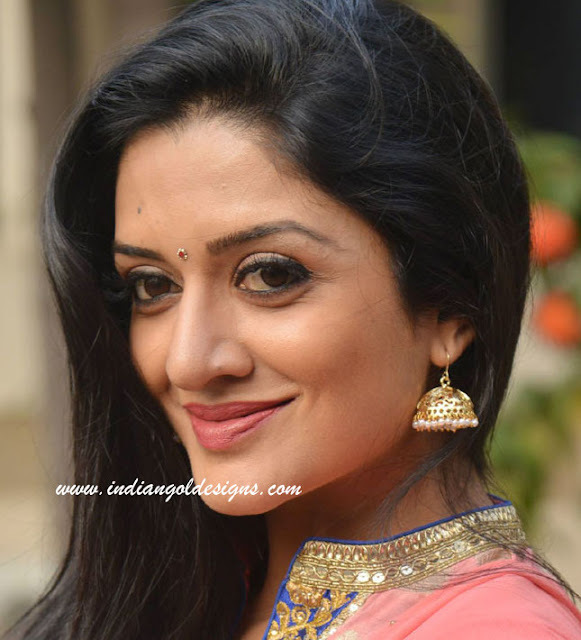 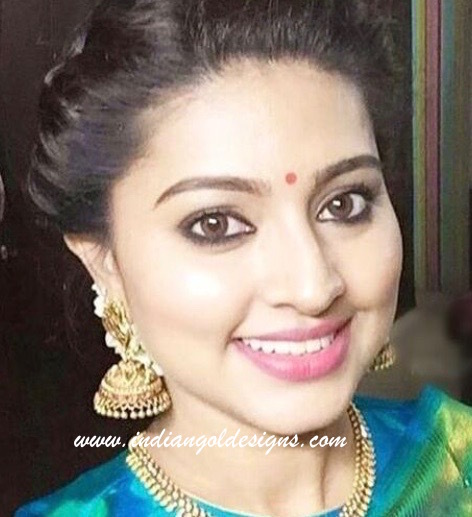 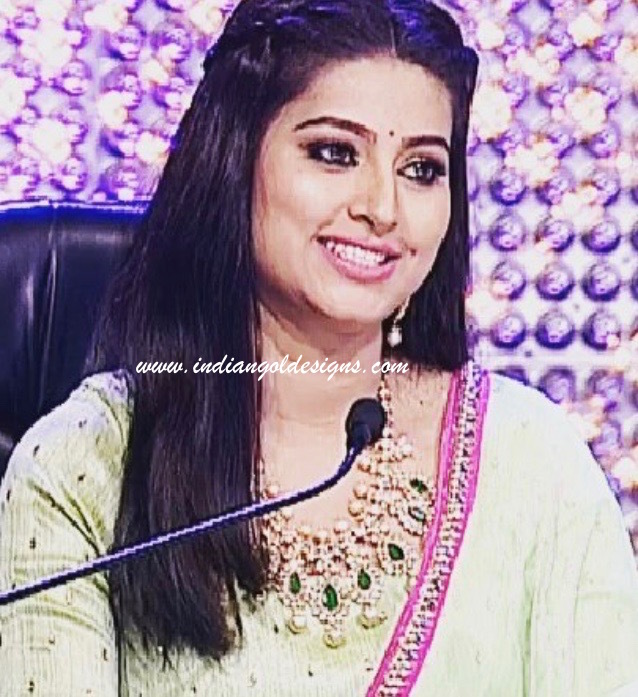 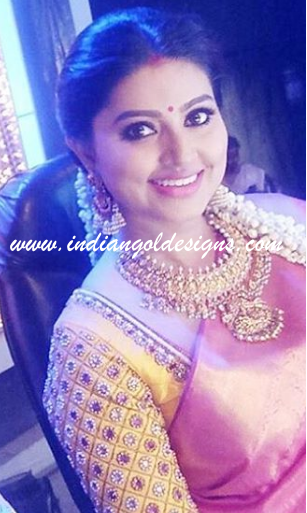 Checkout actress sneha in temple jewellery. 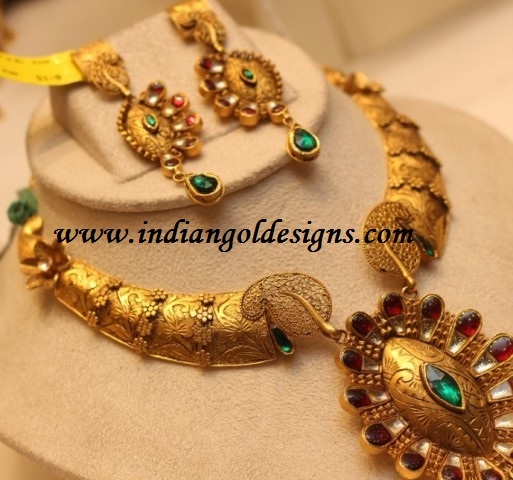 22k gold lakshmi devi necklace paired with matching temple jewellery jhumkas and gold kada bangle. 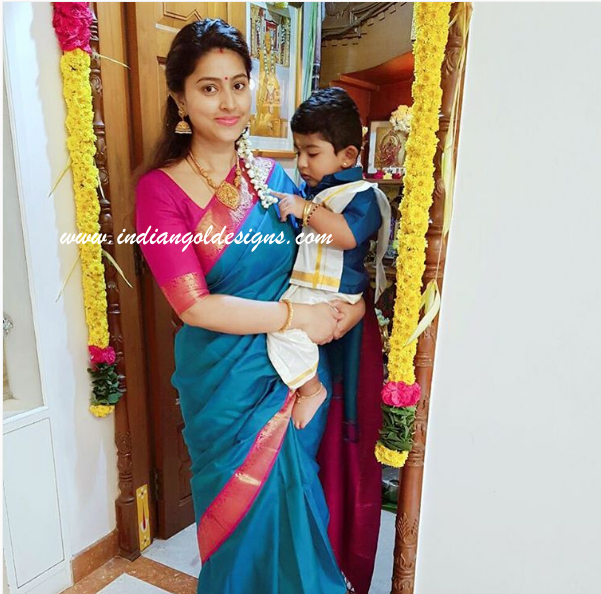 sneha with son . Sneha most of the times is very beautifully dressed. 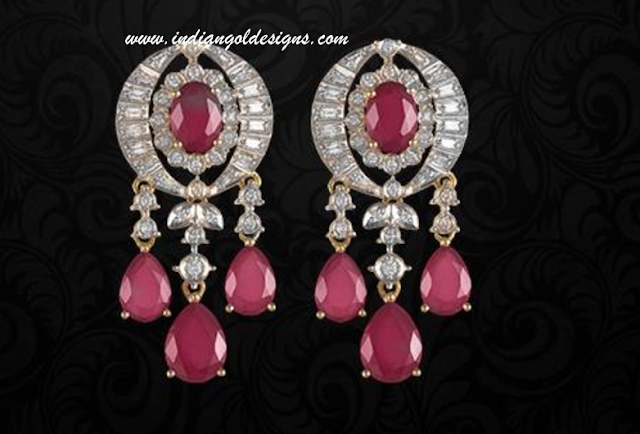 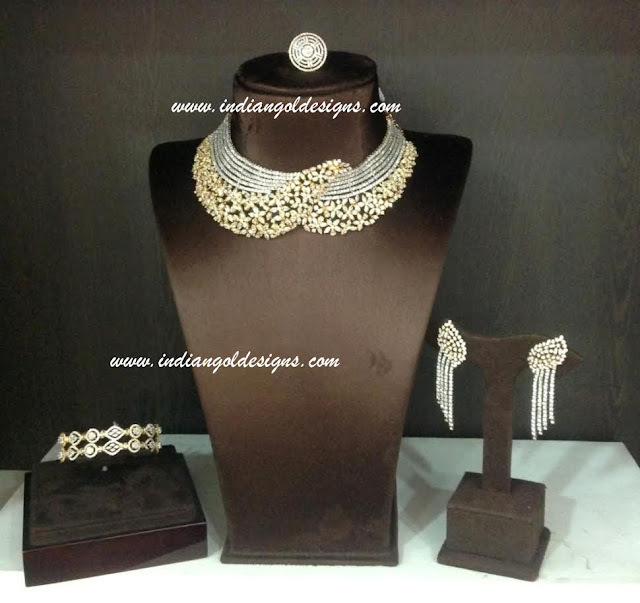 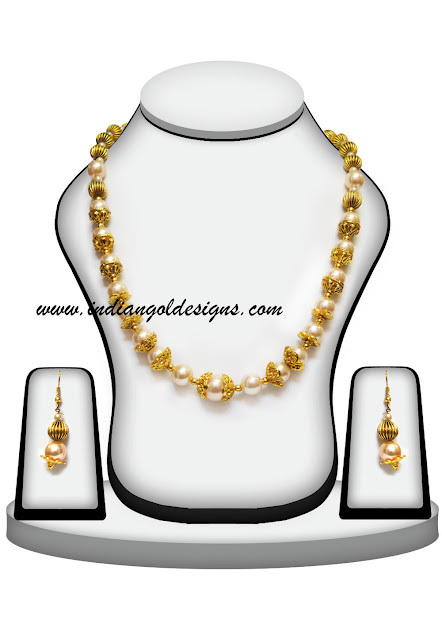 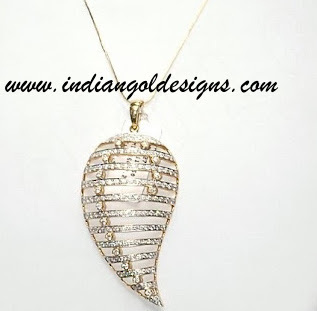 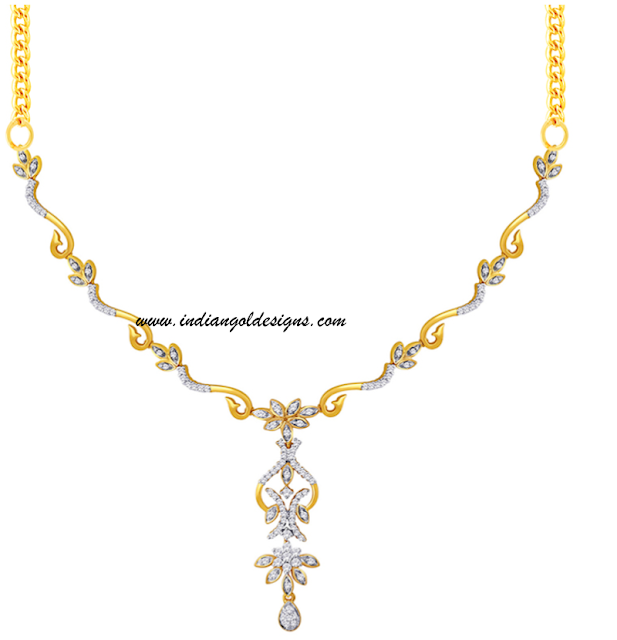 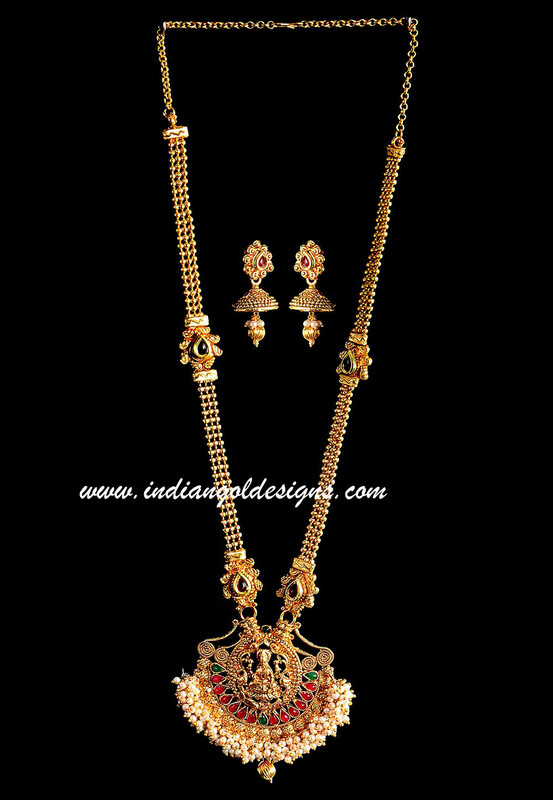 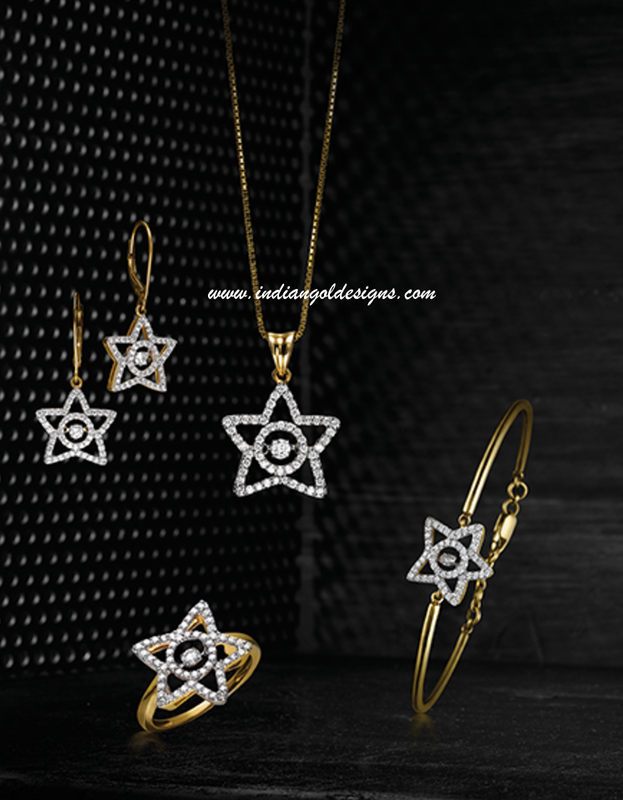 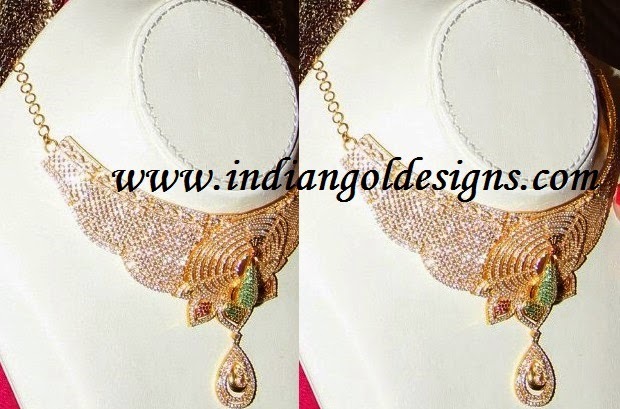 Checkout 18k gold diamond pendant paired with matching earrings from Tanishq jewellers. 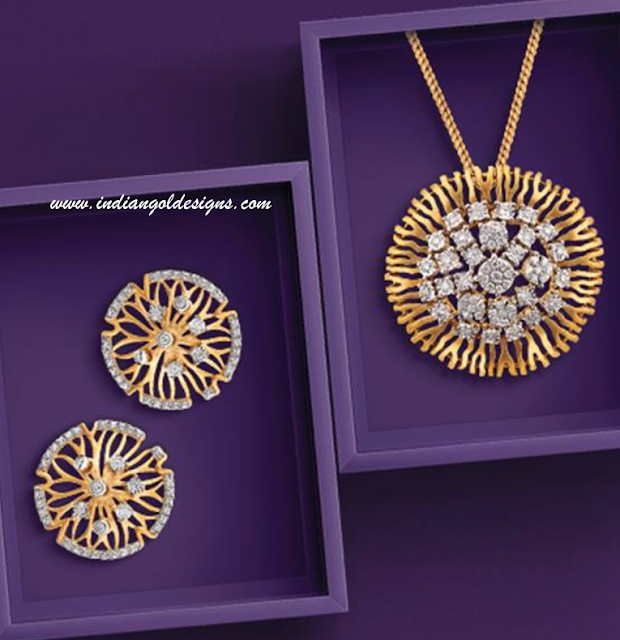 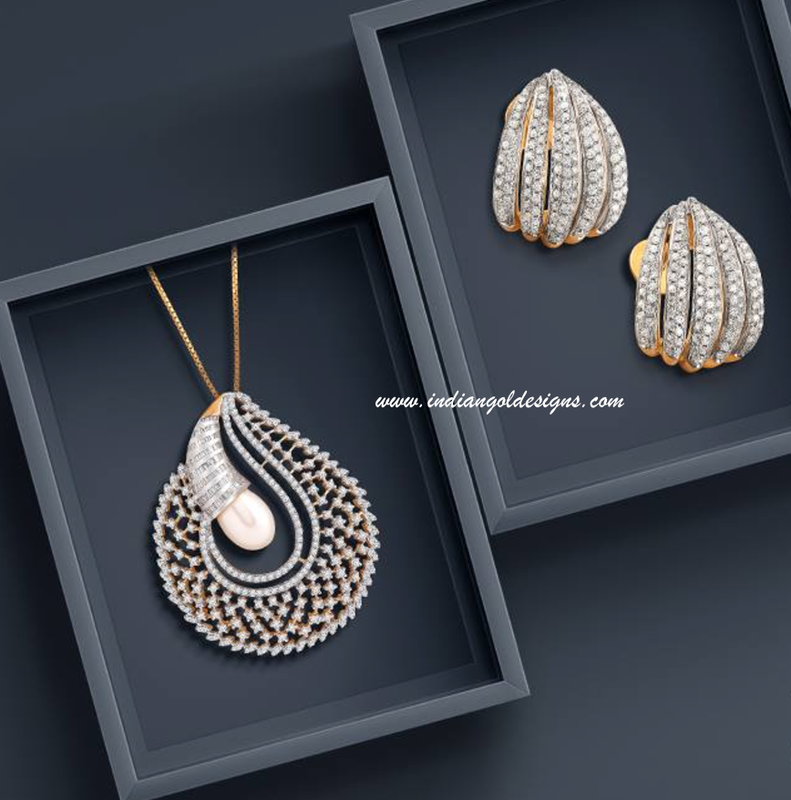 Checkout kalyan jewellers diamond jewellery.18k gold diamond pendant with gold chain and paired with matching earrings, ring and bracelet. 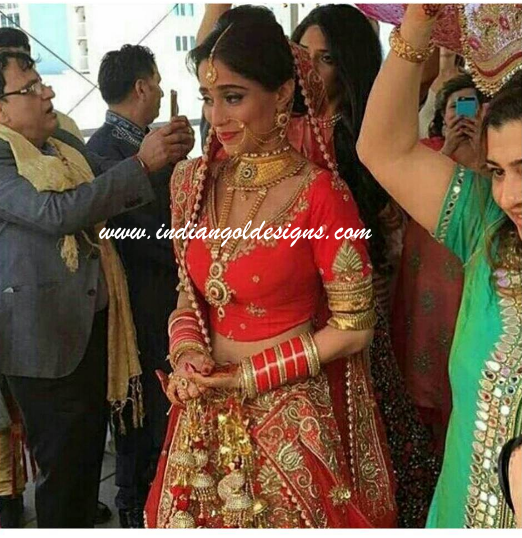 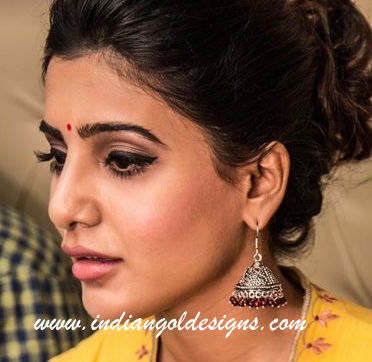 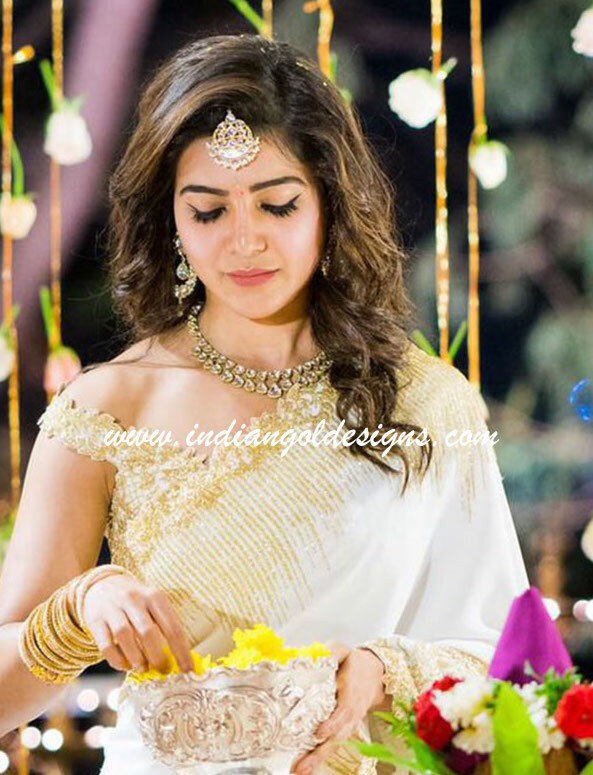 Checkout samantha in gold necklace studded with diamonds and paired with matching earrings and bangles and maang tika at her engagement ceremony.